Are you turning down boats because they are too expensive to move or because they are sitting in the water without a trailer? Are you turning down RV’s because of high towing costs? If you answered yes to either of these questions you may want to consider our National Boat & RV Sales Program. 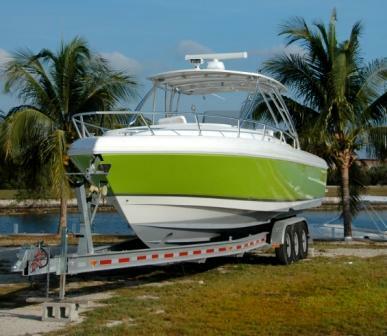 Direct Buy Boat & RV Program Can’t get it picked up? Then we’ll buy it and do all the work.